Kuala Lumpur (VNA) – The Migration Department of Malaysia’s Penang State has coordinated with other authorised agencies to arrested 25 undocumented foreign workers in Prai town in the state. According to department director Khwaja Banthey Navaz Mohamed Haneef, the operation took place from 18:00 to 22:00 local time on April 29 at a night market and nearby shops. The arrested, aged from 25 to 42, included three women, he added. They were seized for not having legal documents and will be escorted to Juru prison for investigation work. 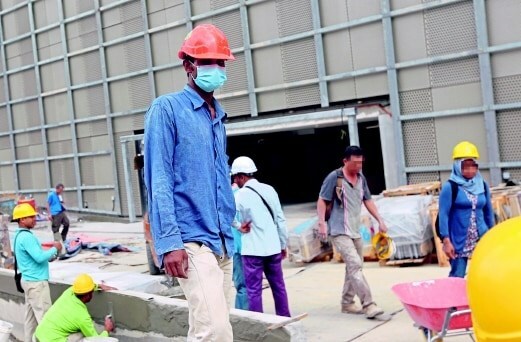 Previously, on March 29, the Malaysian Immigration Department detained 268 foreign workers during the operation “Op Ikrai” in Dengkil area in Selangor State.